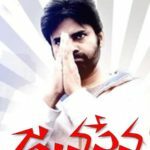 Pawan Kalyan’s fans have been waiting anxiously to know the title of his current film being directed by Trivikram. Their fans expected an announcement either on Dassera or Deepavali festival, but that didn’t happen. 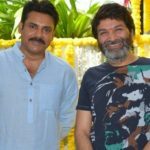 Latest news doing rounds is that logo of the title would be unveiled on November 6, a day before director Trivikram’s birthday. 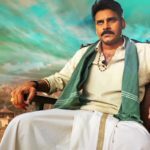 The film has been titled “Agnathavasi”, but this hasn’t been announced officially. 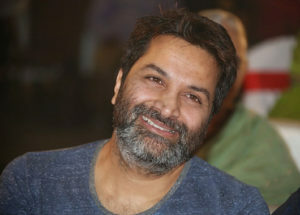 A brand new poster with the title will be unveiled on Trivikram’s birthday, say unit members. The makers have first released Pawan Kalyan’s look on his birthday on September 2. Then a video interview came out on the eve of Anirudh’s birthday. First look of heroine was released on Keerthy Suresh’s birthday. Hence fans are expecting title announcement on the director’s special day. 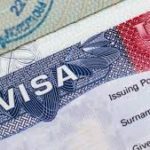 Pawan Kalyan and Trivikram are in Europe now to shoot a major schedule in Bulgaria and other locations. 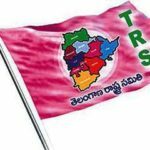 « Will Speaker Accept Revanth Reddy’s Resignation?